Sometimes things seem so dirty they can’t be cleaned, and regular cleaning products yield little to no effect. Well, this is the time to think outside the box and make sure you explore other avenues to clean your coins and crockery. You’ve probably heard the whispers of old wives tales about how you can clean things with vinegar. Many people never try this because they think it’s a myth, but it’s actually an excellent way of getting things cleaner. So, the next time you’re having a cleansing session, it might be an idea to reach for the vinegar, and use it for an extra bit of cleaning power. 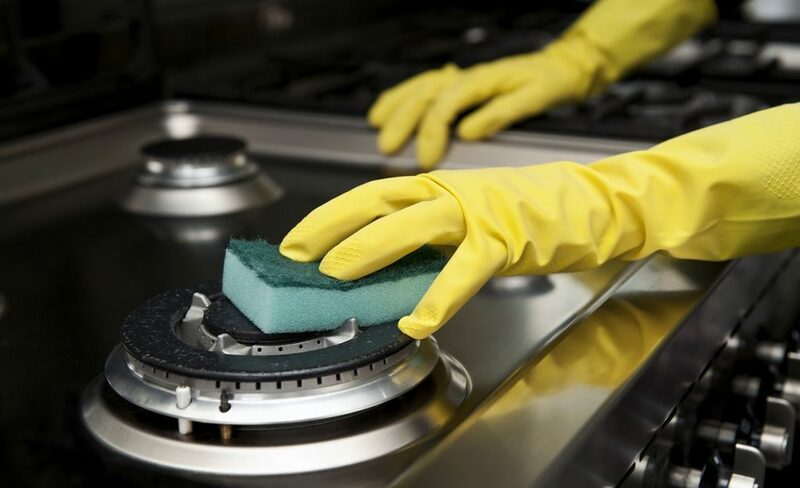 It’s non-toxic, inexpensive, and it can be a much more effective cleaner than many of the products currently on the market. Distilled white vinegar is the best thing to use because it contains a safe, weak acid. 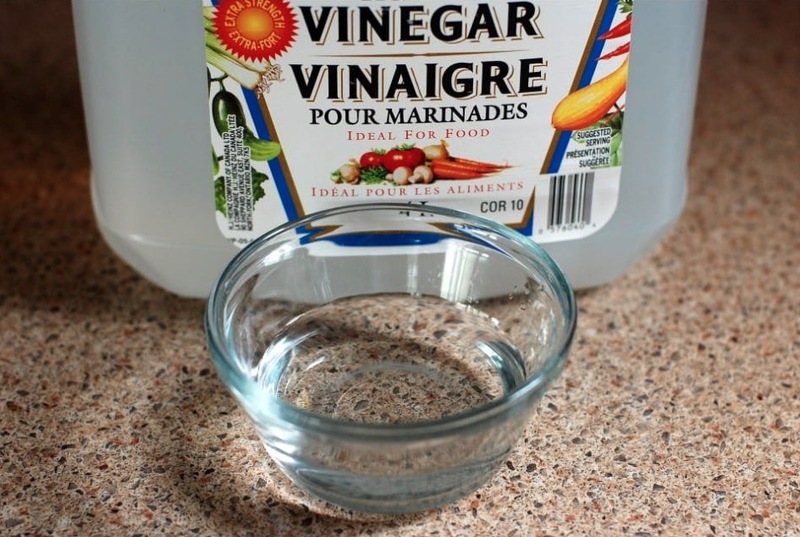 Here are some great ideas for easy ways to clean things around the house using vinegar. Hard water deposits can be the bane of many people’s lives because they really cause issues with your glasses. These water spots look unattractive and are really difficult to remove. Cleaning them with soap and water doesn’t help, and that can be frustrating. So, this is where the use of vinegar comes in. If you fill a spray bottle with white wine vinegar and spray your glassware, tiles, and other bathroom surfaces, it can be highly effective. You should also consider adding it to your dishwasher rinse aid to help clean the glasses slightly better. This is another really aggravating problem that can be tough to deal with. Sometimes it just seems like that soap buildup is going to be around forever. Fear not! Soap is an alkaline, so, the best way to neutralize it is to use a cloth soaked in vinegar to cancel it out. But you have to be careful, because vinegar can’t be used on every surface. There are a lot of times you shouldn’t use vinegar to clean, including when cleaning stone countertops and when clearing up spilled egg. Trying to control the mold in and around your home can prove to be a nightmare sometimes, and that’s why vinegar should be your new best friend. If you make a mixture with one part vinegar and three parts water you’re good to go. Now, just spray it in your bath and shower in order to prevent the growth of mold. This is something that can just creep up on you unawares, so you’ve got to make sure you nip it in the bud where you can. Having kids or pets, or both, provides extra work and more of a cleanup job than you might be used to. You want something that’s going to be quick, efficient, and easy, and that’s why you should use vinegar. It can do a wonderful job for cleaning pets’ stains and diapers, saving you valuable times and stress. Vinegar is excellent for getting stains out of carpets, so you should use a sponge soaked in vinegar to blot the area, and then vacuum it. Or, on bedding, you can soak the stain in vinegar before sticking it in the wash.